Are you ready for 2013? 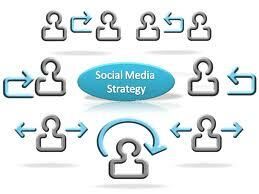 Do you have a strategy in place for social media? In this webinar, I covered the ten most important things to think about for you and your business as you think about social media in 2013. Whether you are a real estate agent or broker, you will find this recording relevant to you! I cover some of the most important strategies you can implement such as: how to do a social media audit, the how and why of a content grid, how to invest into Facebook ads smartly and much more. I’d love your comments and feedback below. Now is the time to create a plan to have social media be the platform you want it to be; a lead generator, a new channel of communications, a place to express your brand, and so much more.